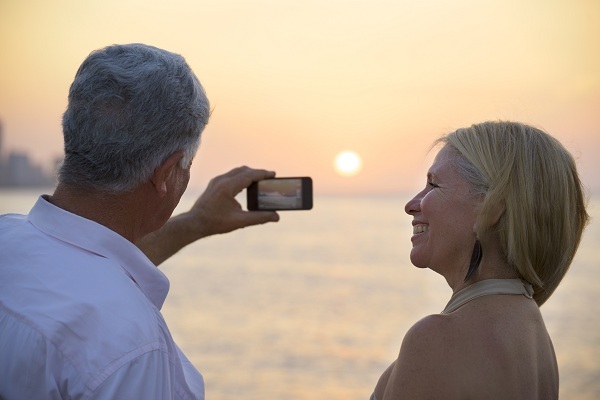 According to a recent study by Barclays Bank, Pensioners are the key holiday demographic which holiday companies should be targeting with offers and specialised products. However, the over 65s age group are usually overlooked by the leisure and hospitality industry, which instead focuses on the 35-54 bracket most. The research found that pensioners spend over £3,000 a year on leisure and hospitality, compared with 35-54 year olds who only spend around £2,500 on average. Furthermore, over 65s spend just under £5,500 annually on holidays abroad, compared with only around £3,000 among 35-54 years old travellers. Pensioners also spend more on theme park tickets, eating out, going to the cinema or theatre, gambling, golf and UK hotels than any other age bracket! However, only 5% of companies thought that pensioners were their most important customer group. This has led to a warning for the leisure industries, as they could be losing out on as much as £16 billion by not focussing more on the key over 65s demographic, which actually makes up 1/5 of the industry’s income (worth around £37 billion in 2014). Barclays have identified the modern day pensioner as someone with free time and available income, who will be loyal to companies who offer great products and prices. They can be quite internet savvy, but usually prefer to complete a transaction over the phone. Many have travelled quite a bit, and may even have children or live abroad, so they know how and when to look for deals. Companies looking to tap into this market should ensure they are offering specialist promotions and products to suit this affluent market. For award winning Single Trip Travel Insurance with no upper age limits, visit Holidaysafe.co.uk.